The deals keep coming! 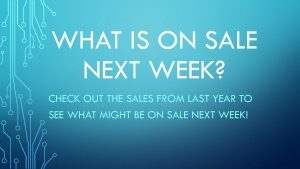 Costco Canada Cyber Monday 2018 is here and that means there are some great sales on Costco.ca. 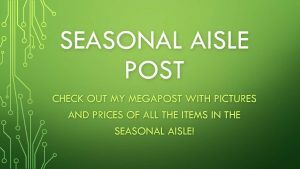 I wanted to make sure that all of you have a chance to browse to see if you have any Christmas Gifts on the list! Will Costco.ca honour a promotional price after an order is placed? 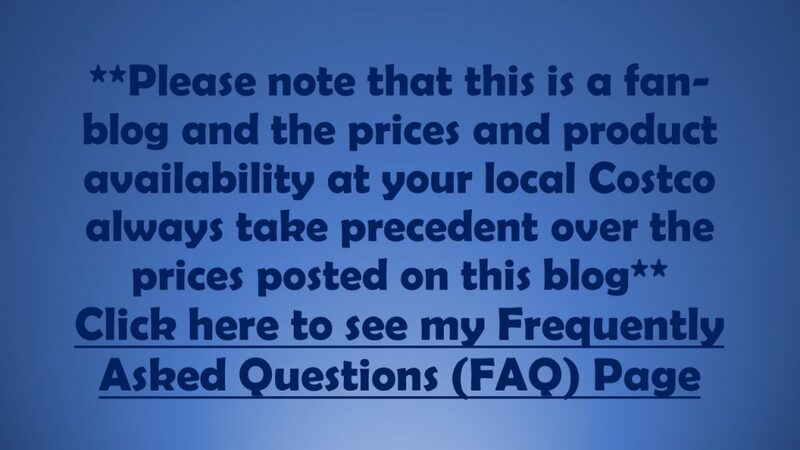 In the event that an item purchased on Costco.ca is offered on our website at a lower price within 30 days of your order being placed, we will gladly credit you for the difference of current pricing. Simply contact Costco.ca Customer Service with your order confirmation number for assistance. 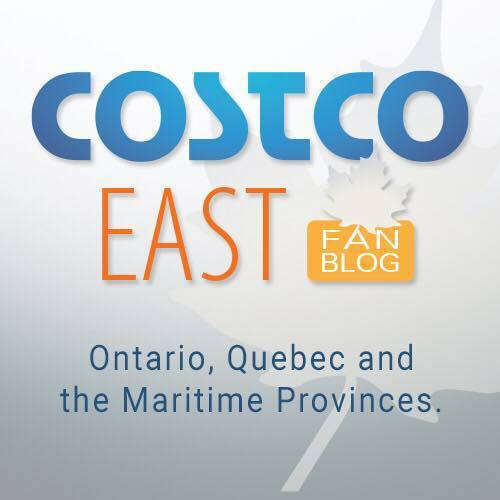 If your purchase was made at a Costco Canada warehouse location, please visit the membership counter at your local Costco Canada warehouse. Are you wondering if the Cyber Monday deals are better than last year? 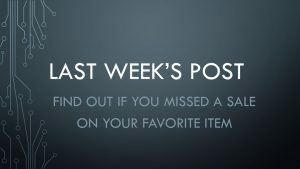 Check out last year’s Cyber Monday 2016 post here! Many of the UNADVERTISED BLACK FRIDAY deals are still going on. Be sure to check the expiry dates of the in-store sale items if there is something you are looking to pick up! 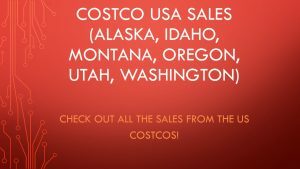 Costco Canada Black Friday 2018 – TVs, Electronics, Books & Socks Hi Everyone!